I seem to be getting on well with training at the minute. There’s no ‘I’ll give it a miss’ even when I’ve had a really long day and would much rather be in bed. As they say, the training isn’t the hardest bit, it’s the getting started that is. As soon as I’m in the pool or all set up for a strength session at the gym, I’m focused and ready to go. One really positive thing from this week (yes it is only Wednesday!) is I managed to tackle a more structured swim. As opposed to the 2 lengths front crawl and 4 backstroke I’d got into the habit of doing. A few years back I read the autobiography of the Brownlee Brothers. I think it’s around the time the thought of doing Triathlons popped into my head really. The desire has always been there, it’s just taken till now for me to take the plunge and have a go. In the book are examples of training sesssions that can be useful for triathletes, but with me being a beginner I had to adapt it a little bit! 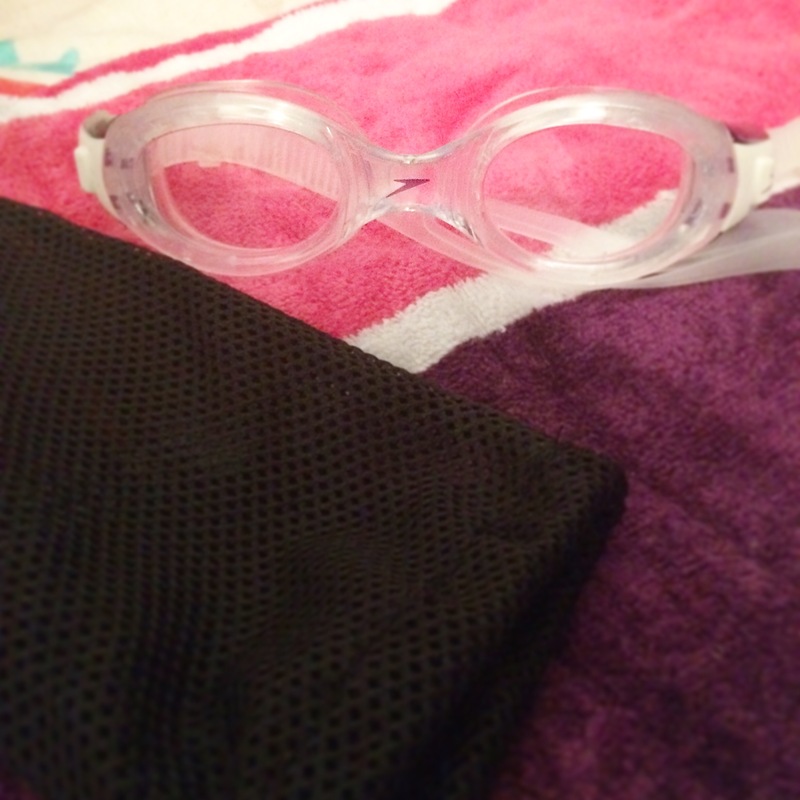 A warm-up which was a mixture of using my float, front crawl and backstroke. You’ll notice I said attempt at swimming 75m. For my Triathlon in April I need to swim 400m, so each month I’ve got a target distance to swim. And January’s is 100m, so I’m gradually building up to that. To my surprise I did actually manage to swim the 75m, so I’m looking forward to my next swim session!